Hey there Mighty Morphin readers, you guessed it! Today I’m back to talk about none other than (drum roll)…THE POWER RANGERS!! For those of you who don’t know the Power Rangers, it was a show with teenagers who gained powers and strength to protect the world from potential evils that may arise. 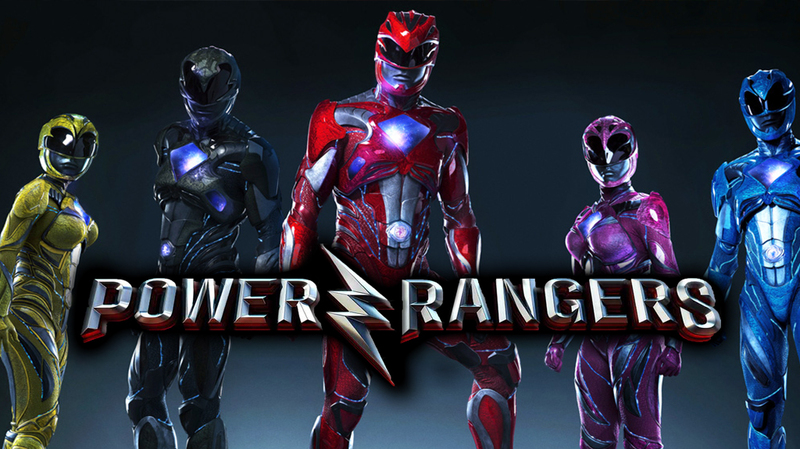 In this movie there were 5 power rangers: Red, Blue, Black, Pink, & Yellow….OBVIOUSLY! The casting of the movie was great and the story line was even better. Side note Bryan Cranston, who plays Walter White on Breaking Bad, also appeared as the great character of Zordon. The story of this Power Rangers movie finds itself banding together five high school students from five different backgrounds who all find themselves in detention quite often. They come up with this brave idea to go into a mine together so they can go digging (because that’s always fun) and they come across these new and amazing powers. As the movie progresses they learn to fight, band together, and ultimately defeat the evil Rita Repulsa, a female humanoid sorceress and once upon a time a green ranger. Also, YES the Zords were included in the movie and THEY WERE AWESOME. All in all, this movie was amazing and the nostalgia I felt from seeing this movie is indescribable. I do recommend everyone to go see this movie… kids, adults, middle aged adults, and even grandparents because who doesn’t love a good remake of childhood!